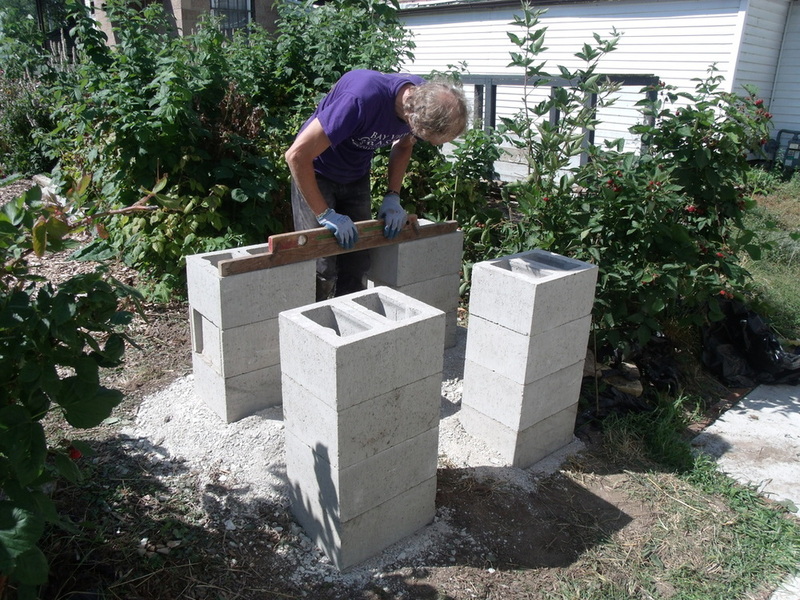 Reflo is working with a number of local Milwaukee residence to help design and install water harvesting systems on their homes. The systems range in complexity and capture volumes. Each home has one or more of the following water harvesting features: rain barrels, 275 gallon totes, rain gardens, native plantings, living walls, mini green roofs, aquablox, and unique Reflo design features.